The rabbi’s family is seeking prayer for his recovery. 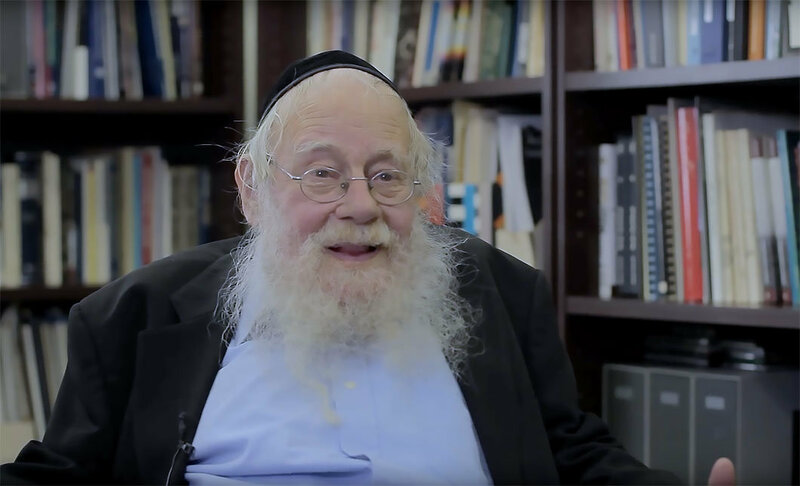 Rabbi Adin Steinsaltz, described by Time magazine as a “once-in-a-millennium scholar,” has suffered a stroke and is recovering at Shaarei Tzedek Medical Center in Jerusalem. Rabbi Steinsaltz, born in Jerusalem in 1937, is one of this generation’s greatest Torah teachers. Adin was not born into a religious family, but he made teshuvah as a young man and has become one of the most respected religious Jews alive today. His writings cover various topics from commentaries on the Tanach and Talmud to teachings on Chasidus and Jewish spirituality to deep insights on the Sabbath and Holy Days, to Jewish living and repentance. The breadth and prolificity of his work is truly astounding. Anyone who has sat at his feet or watched his many teachings on video will attest that this man emanates kindness, gentleness, and love, while exuding wisdom, knowledge, and understanding. 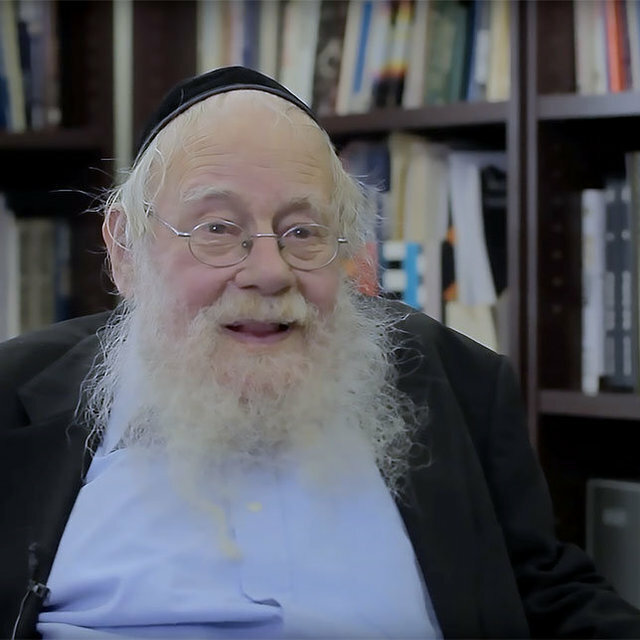 Rabbi Steinsaltz has been shown honor by religious and secular Jews alike. At the suggestion of his teacher, Rabbi Menachem Mendel Schneerson, the Chabad-Lubavitch Rebbe, he took the name Even-Israel. This name means “Rock of Israel.” In 2012, he received the Presidental Award of Distinction from Israel’s President Shimon Peres, who died earlier this year. Rabbi Steinsaltz is a proponent of inter-faith discourse. He seeks friendly dialogue with Christian leaders. In a 2004 conversation with the Jewish Cardinal Jean-Marie Lustiger, Steinsaltz asked what authority the Catholic Church had that could release Lustiger from his covenant responsibilities to the Torah and Jewish law. Lustiger responded that the church does not possess such authority, and when he died three years later, Lustiger had the Kaddish read at his service. The rabbi’s family is seeking prayer for his recovery. When praying for his recovery, it is appropriate to use the name Rav Adin ben Rivkah Leah. It is also proper to read Psalms for the Rav Adin ben Rivkeh Leah, namely Psalm 20 and Psalm 80. All of us at First Fruits of Zion are praying for his speedy and complete healing. Richard N. Ostling, "Giving the Talmud to the Jews," Time, Sunday, June 24, 2001. Daniel J. Wakin and Laurie Goodstein, “In Upper Manhattan, Talmudic Scholars Look Up and Find Cardinals among the Rabbis,” New York Times, Jan. 20, 2004.